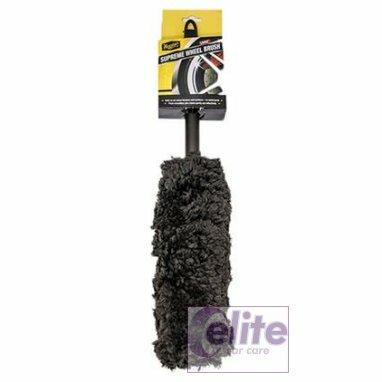 The Meguiars Supreme Wheel Brush has a thick microfibre head with superior cleaning ability and completely safe on all finishes and wheel types. 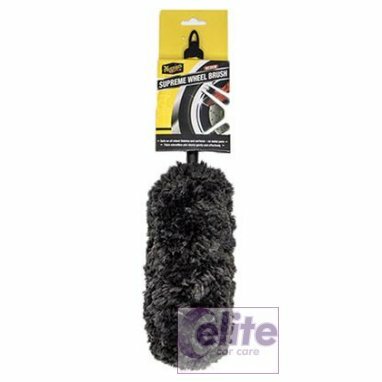 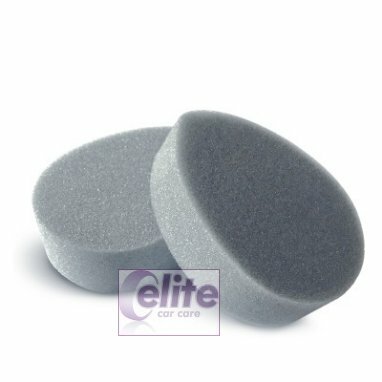 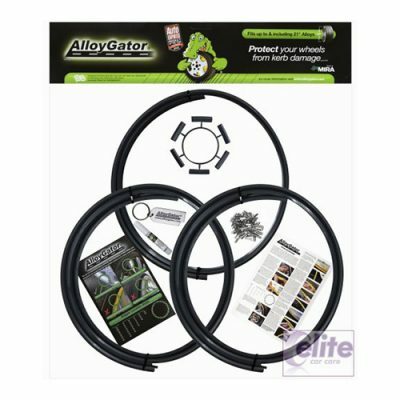 Perfect for cleaning all wheel surfaces and long enough to reach through to the back of your wheels for that show car finish. 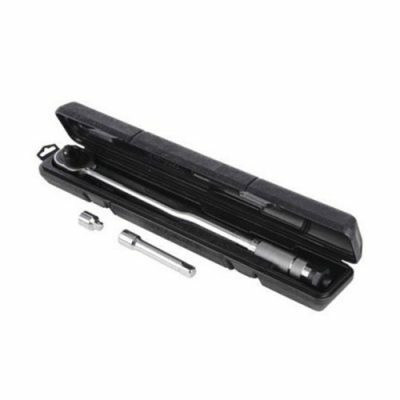 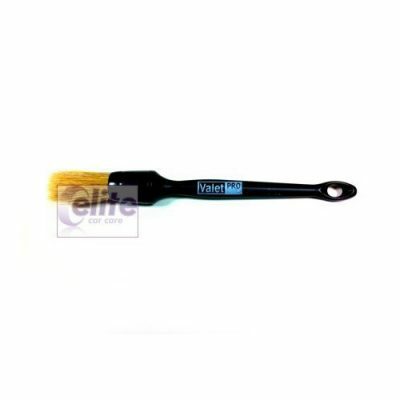 The Meguiars Wheel Brush has no wire or other metal parts – a common source of potential damage to wheels. 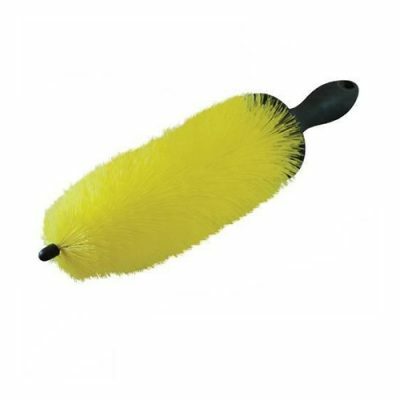 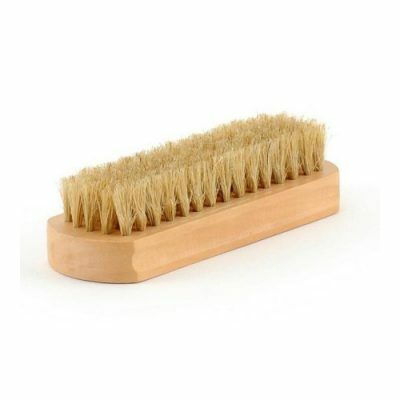 The large brush measures 47cm and the medium brush 37cm.